Radiesse is the next generation cosmetic dermal filler made of calcium. It is safe and effective. Radiesse dermal filler last longer than other dermal fillers currently on the market. Many medical studies show that Radiesse is safe and long lasting providing treatments to fill in and correct the effects of aging in some people. 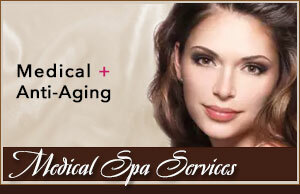 Radiesse is FDA approved and the affects are immediate. Treatments usually take less than 15 minutes.